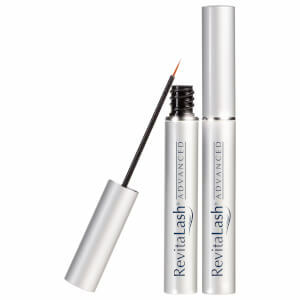 Achieve soft, luscious lashes in one sweep with the newly reformulated RevitaLash Advanced Eyelash Conditioner. With a powerful proprietary blend of proven functional cosmetic ingredients pioneered by Athena, combined with an infusion of potent peptides and soothing botanicals, this advanced formula is designed to both beautify and nourish the eyelashes. Product not available in California. Ideal for those who want a three-month supply of eyelash conditioner that nourishes and beautifies their lashes. I used rodan fields lash boost which was great. When i ran out, I was looking for a product equally as good but less expensive. I am soo glad I bought this because i see such great results after a few weeks! will definitely be repurchasing! 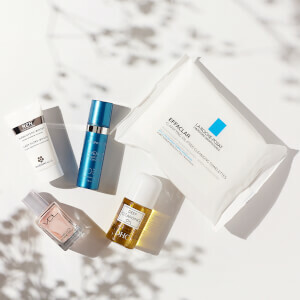 Great product, have ordered many times before. Shipping to Canada took nearly a month, hence the 4 stars. This stuff worked amazingly!! I started noticing growth in about 3 days. After 7 days others could notice including my husband!!! I am definitely going to purchase again! I am amazed. I have used other lash serums, and they didn't produce any noticeable results. Not Revitalash! My lashes are as long as they were when I was a teenager! I love it! I admit that I was skeptical of this product, but my dermatologist recommended it since I was afraid of eye discoloration and irritation associated with Latisse. It took about 4 weeks of daily use, but what a difference! My lashes are sooo much longer! I even have long-ish lashes in little gap where I had a chicken pox scar right on my lash line! I'm a believer! If only it also made my lashes curly! Seriously!!! This lash serum is very, very comparable to Latisse! In fact I don't think I can tell the difference at all, and I have used Latisse for the last 2 years before I started using this. My lashes are lush! At a certain age your lashes start thinning, especially if you wear longwearing or waterproof mascara and this takes care of that problem beautifully! Love this stuff. It works great. I have used this over and over and my lashes are long and thick. I get lots of compliments. This product has not only made my lashes longer but darker. I used to get my eyelashes tinted but with this, I don't need to anymore. I used other products that promised similar results but this is the best one hands down. 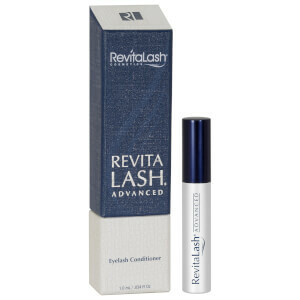 I'm on my second tube of this Revitalash and I don't want to stop using this because people I know thought that I am wearing extension lashes. I couldn't be happier every time I see my lashes. They are really long and thick. At my age, mid 40, it's so amazing to have lashes like I have now.